All is Fair in Love and Training? When riding, training, and competing, it seems we are constantly trying to balance how to be kind to our horses while still establishing boundaries that ensure behavior that keeps everyone—horse and human—safe. Add to that the goals that we naturally begin to set for ourselves, and which might not always jive with the horse’s plan to graze and nap under the shade tree, and it can become hard to discern what is fair in terms of training and expectations…and what isn’t. Horseman Sean Patrick talks a lot about the idea of fairness when he teaches. Here’s what he says about it in his bestselling book The Modern Horseman’s Countdown to Broke. Your horse is at your mercy. It may not feel that way when you are in the saddle at times, but in reality, you chose to care for him and are making decisions that affect him. You should have his best interests at heart and want to be fair. 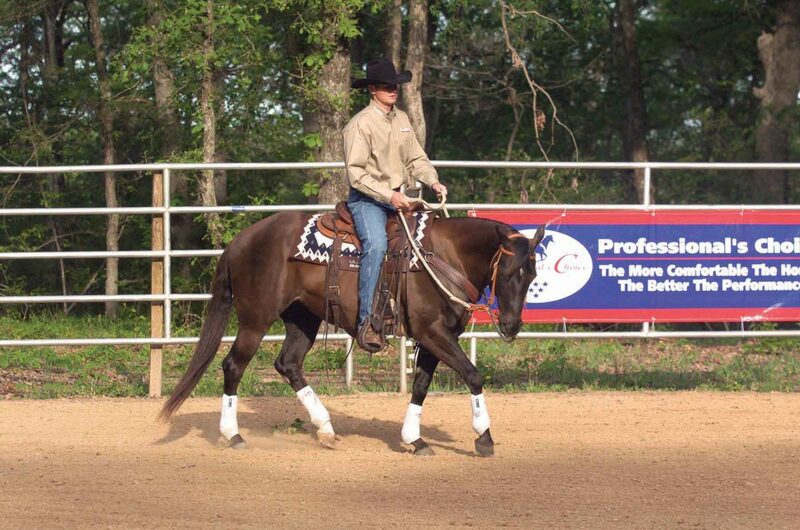 You expect your horse to treat you with respect and respond to your leadership. This can be achieved effectively through clear communication. When he is not sure what the message is, he will not know how to behave or respond. First of all, your “Yes” must be clear. 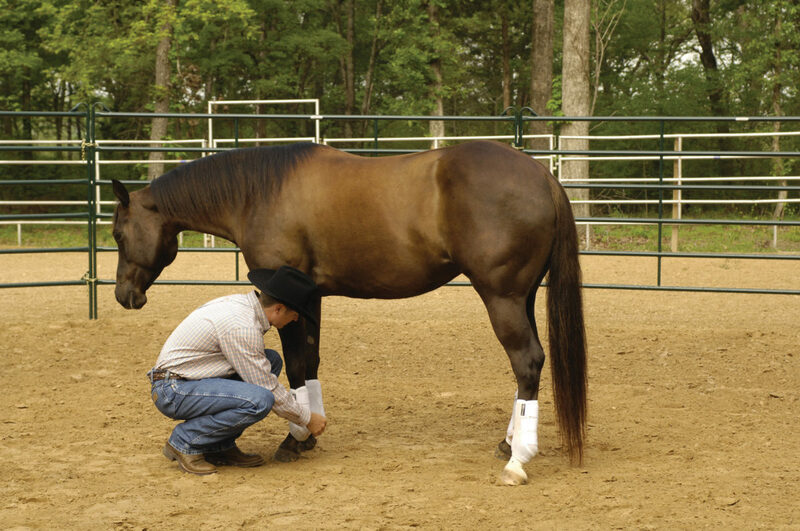 You say “Yes” to your horse with the help of reinforcements. When it is a negative reinforcement, your application of pressure with a motivator must be fully released. 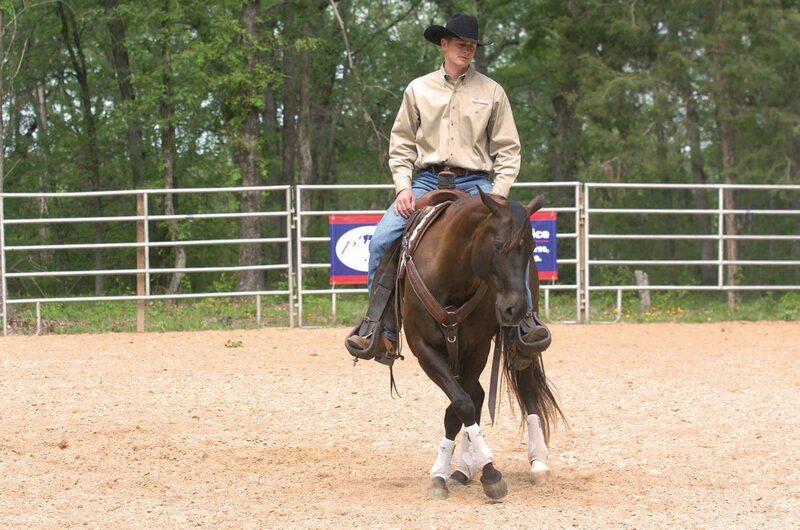 For example, if you ask your horse to back up and he responds correctly, release all rein pressure. This tells your horse he did the right thing. If you only partially release the reins, your “Yes” is not as clear. To amplify the “Yes,” you may be in a position to offer positive reinforcements as well. Through physical touch and kind words, you make your affirmation of his response even stronger. Just as your “Yes” must be clear, so must your “No.” When you have to respond to an act of aggression, your “No” must be immediate, decisive, and in kind. When it is not, your horse will not completely understand, setting him up for further reprimand, as he will be more likely test you. I would rather say “No” with a sharp reprimand twice, and be done with it, than spend several years lightly flicking my horse’s muzzle each time he nips at my shirt. I do not want to aggravate or annoy him with constant small reprimands; instead, I want him to know that I mean business and that actions I consider aggressive are not allowed. By being a “steady hand” with your “No” and making the line that should not be crossed clear, your horse will be less likely to test you. A good leader is consistent and predictable. When your horse knows that responding to your cue in a particular way will give him a release, he is far more apt to do so. But, if your release is early, before he actually responds correctly, he may only offer the incorrect response the next time you ask. Conversely, when your release is withheld even though a good response was given, he will not know what to do in order to get his release, and so offer a different response. 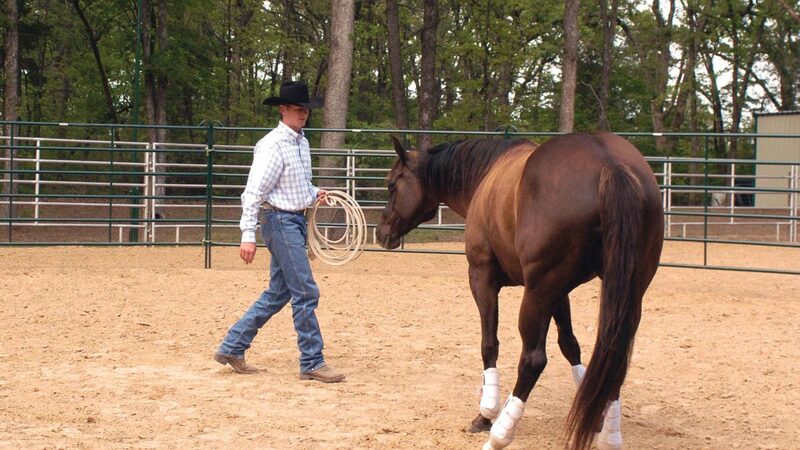 The more consistent and predictable the outcome, the better the horse’s responses will be. I know many a horse owner who is just unaware of what might not be good for his horse. At some place down the line, all of us are guilty of making innocent mistakes. Avoid causing your horse confusion, discomfort, or injury by staying away from as many of these “unfairnesses” as possible. I am sure that there are plenty more points that could be added to the list—but it is a good place to start. 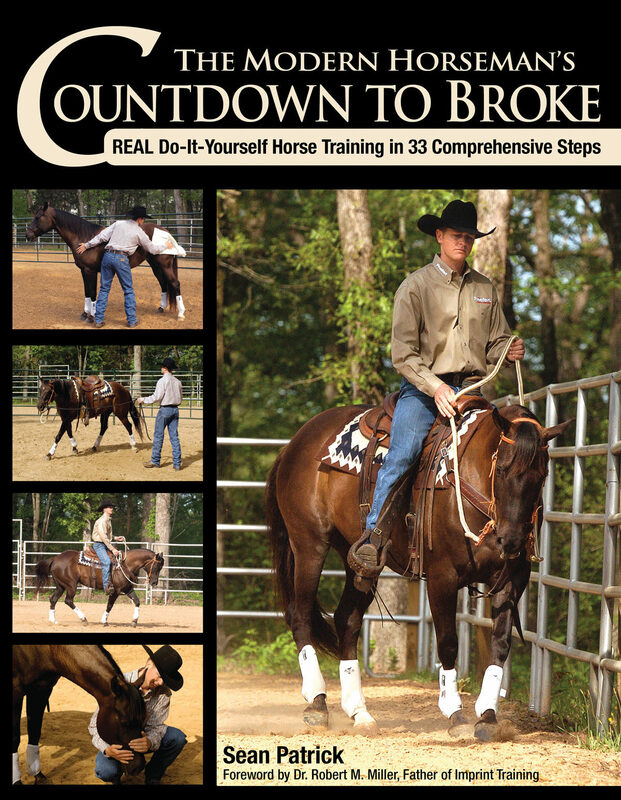 This excerpt from The Modern Horseman’s Countdown to Broke by Sean Patrick is reprinted with permission from Trafalgar Square Books.